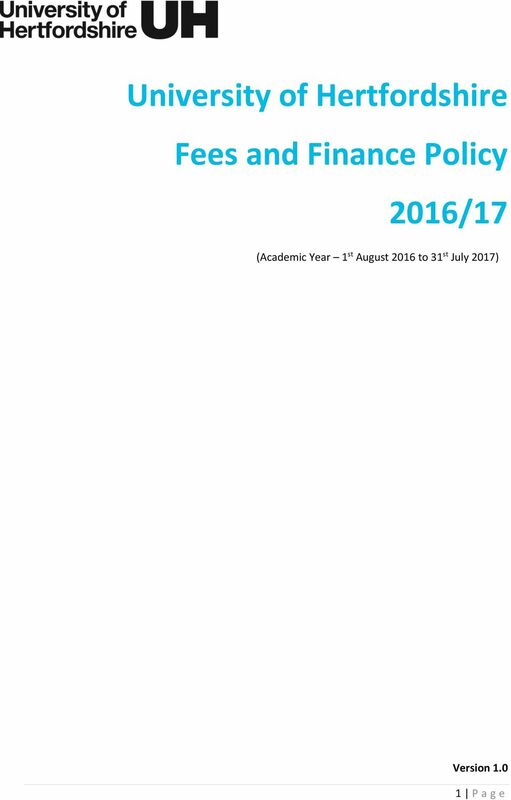 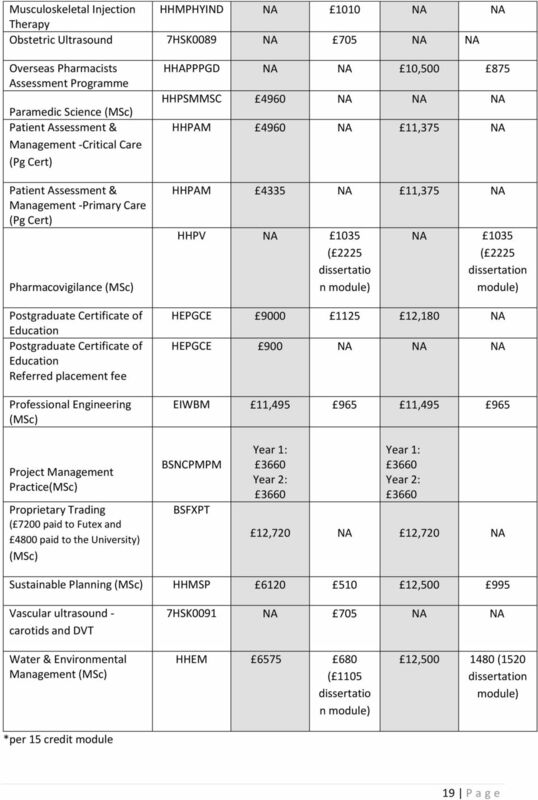 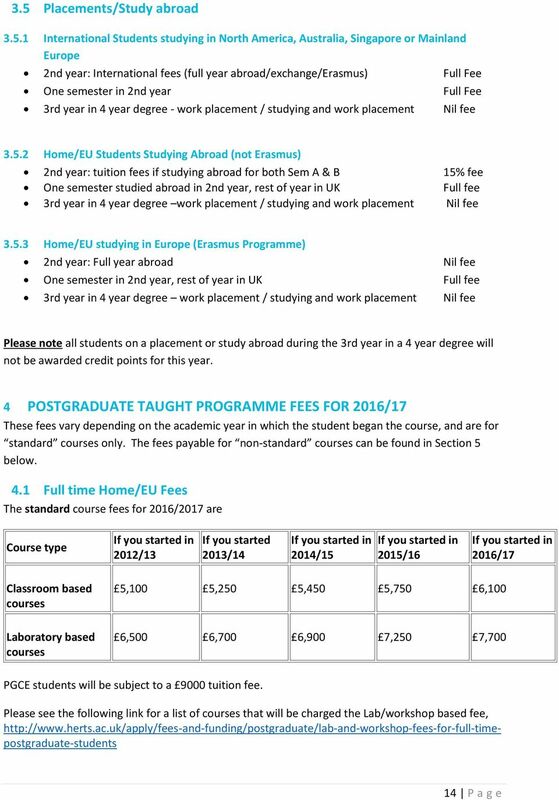 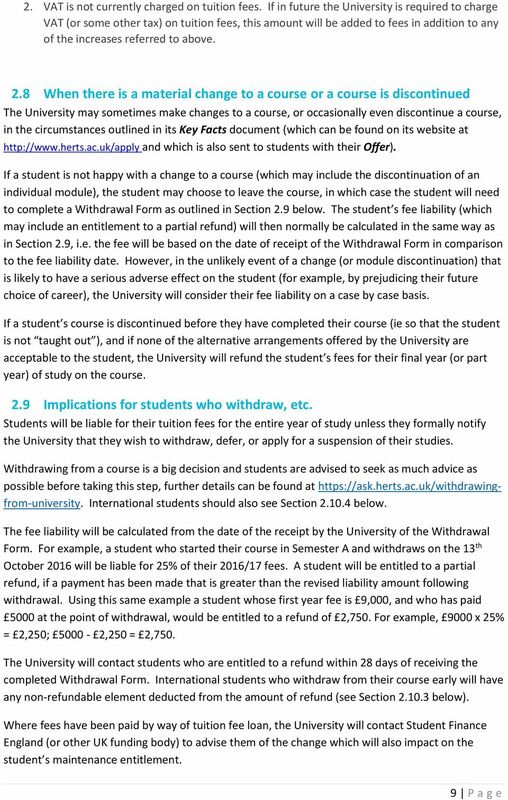 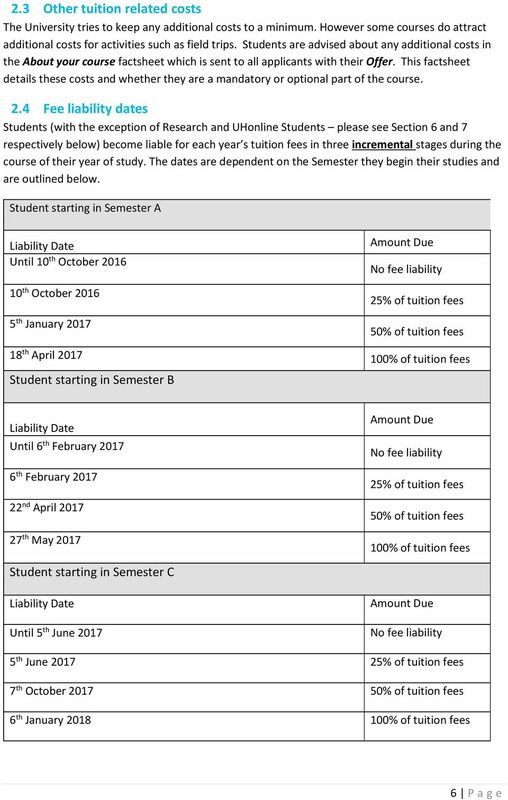 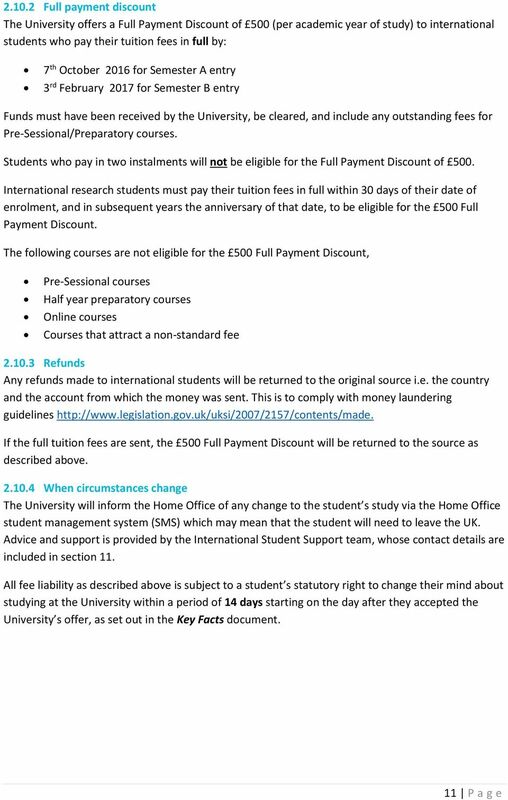 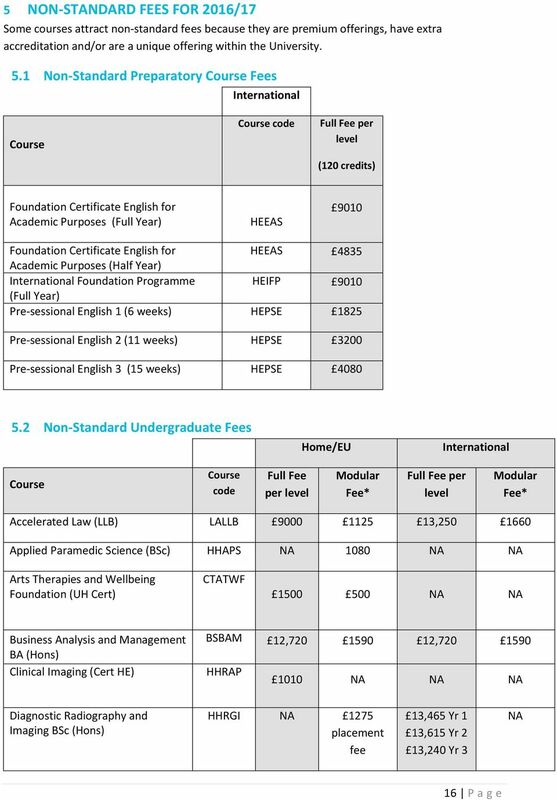 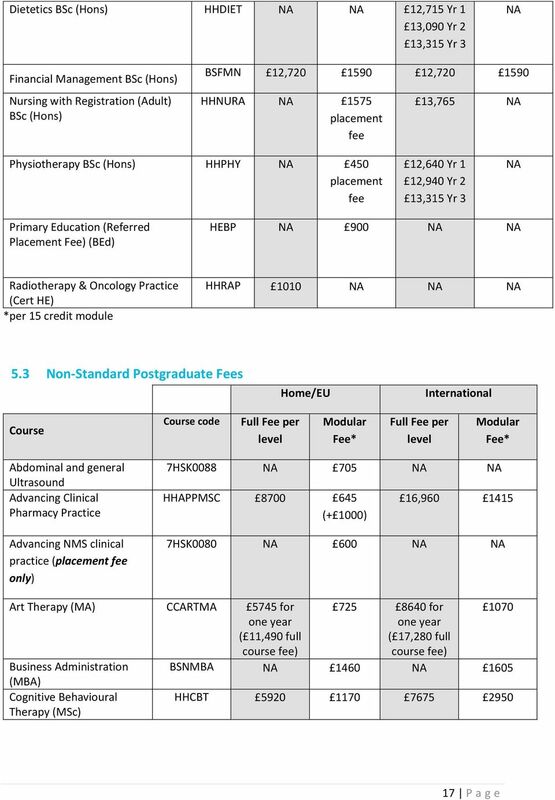 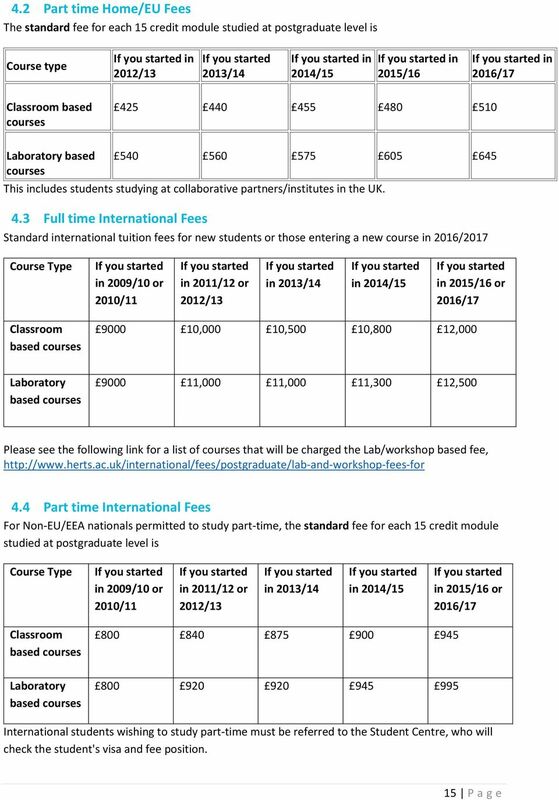 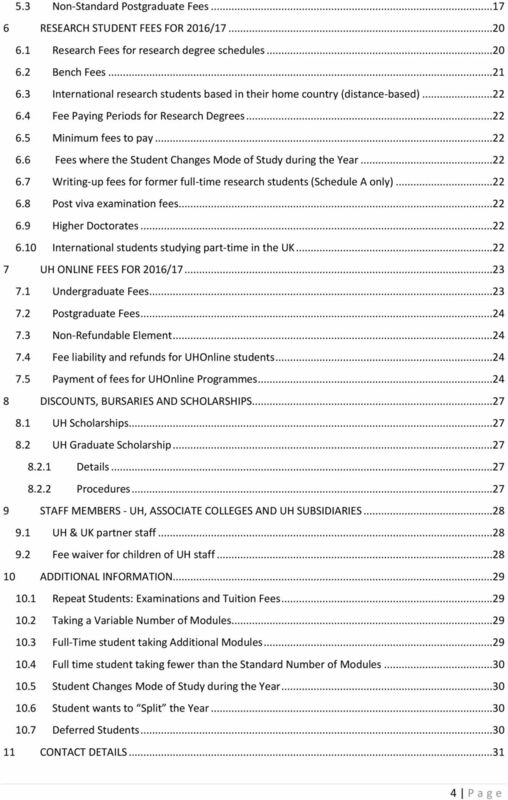 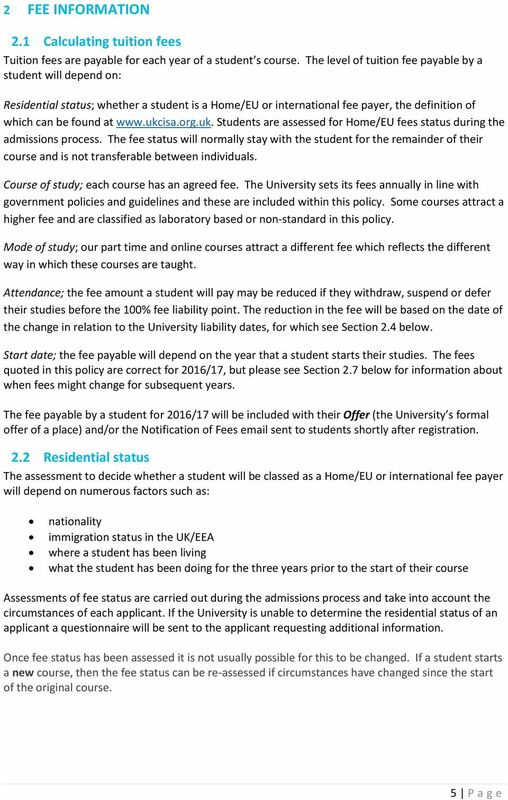 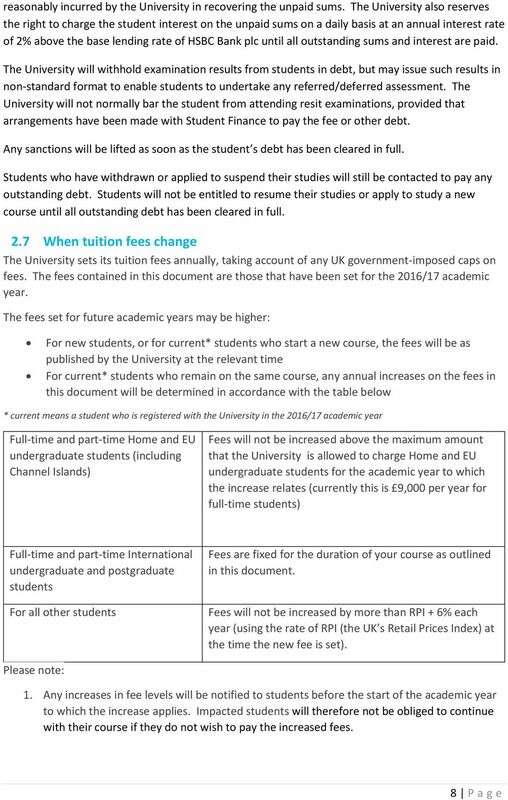 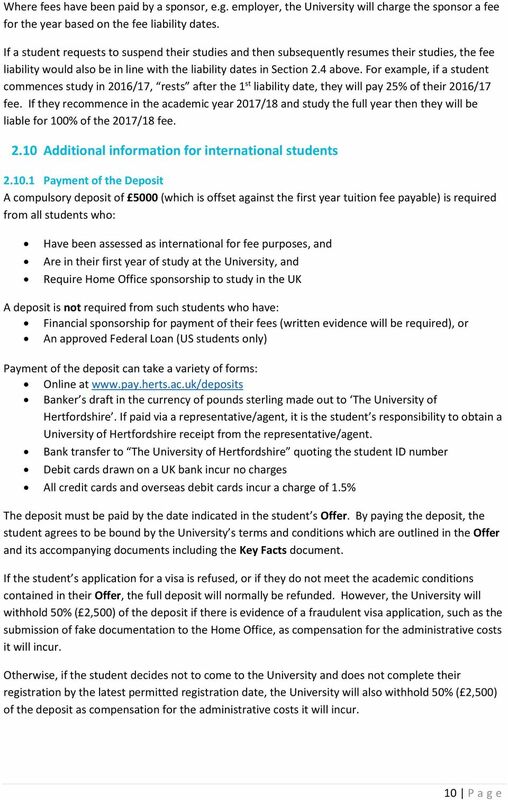 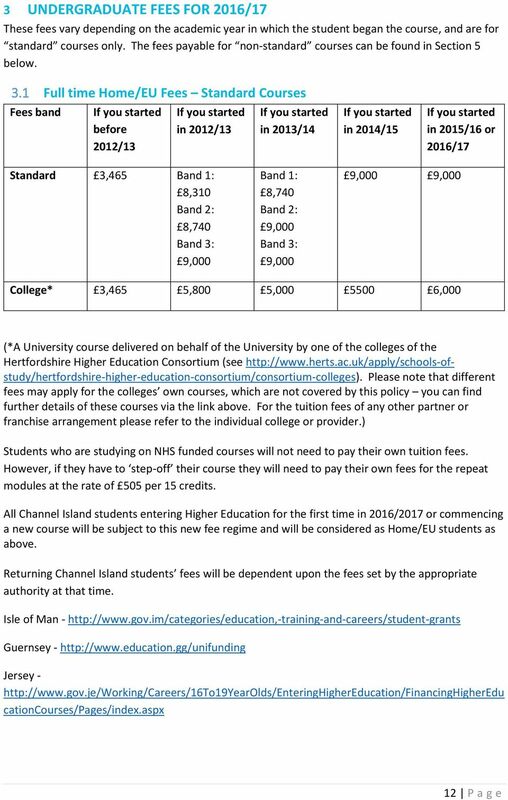 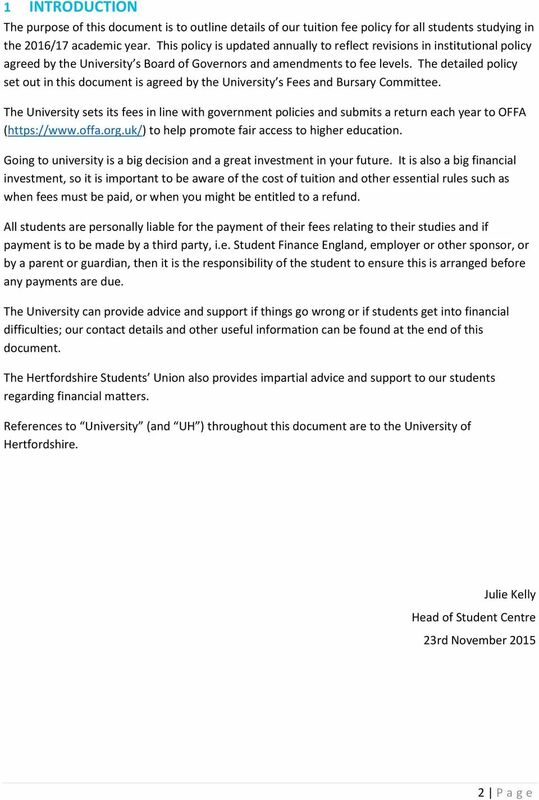 Download "University of Hertfordshire Fees and Finance Policy 2016/17"
P a g e 1 Tuition Fees Policy Effective from 1 August 2016 Version Number: 4.2 Author: Student Administration P a g e 2 Contents 1. 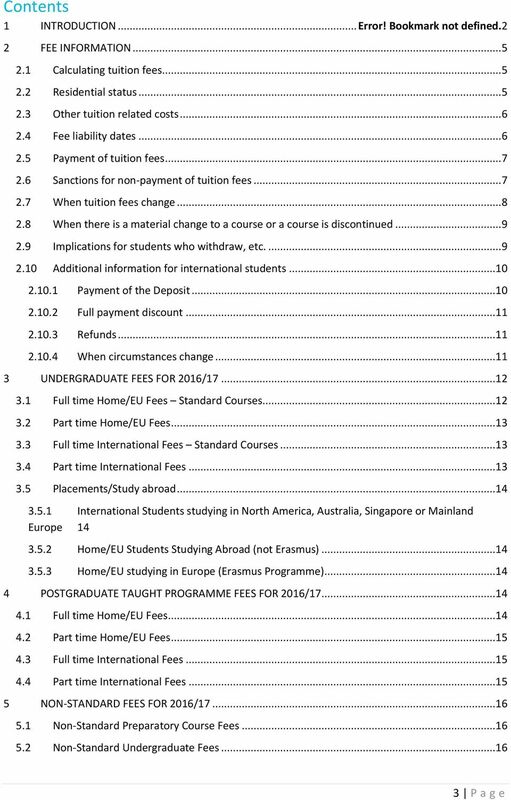 Purpose..... 3 2. 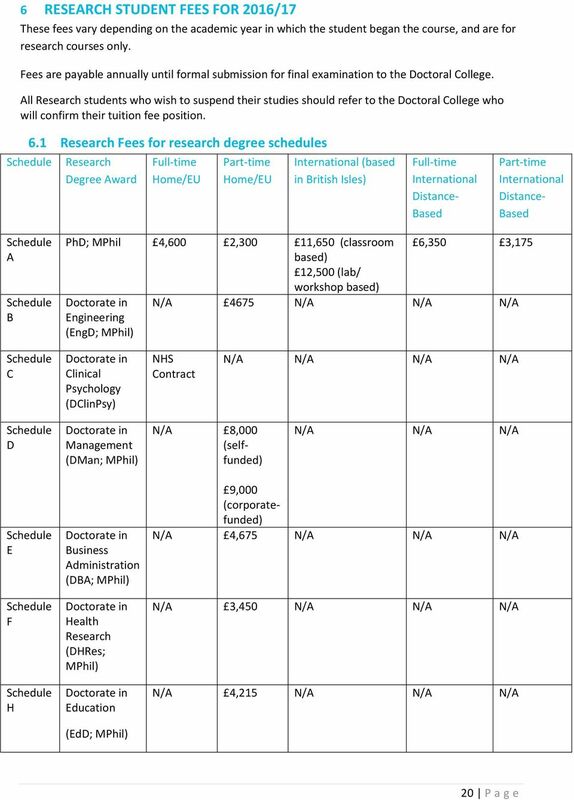 Scope 3 3. 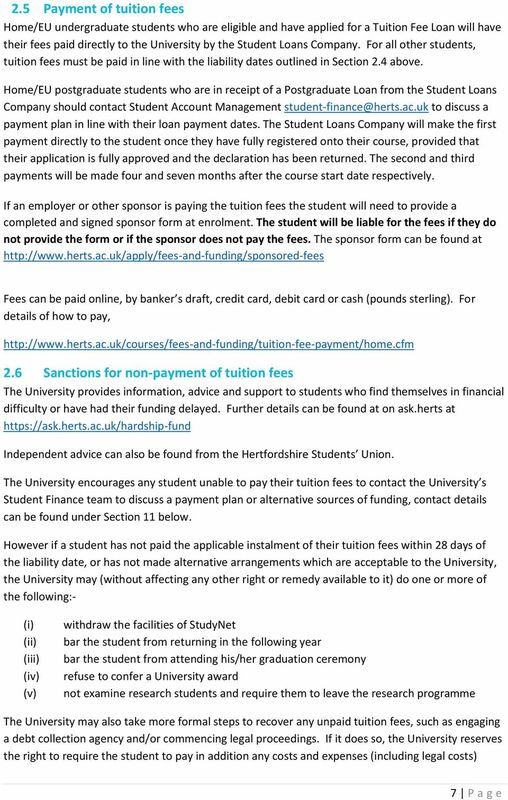 Tuition Fee Principles 4 4. 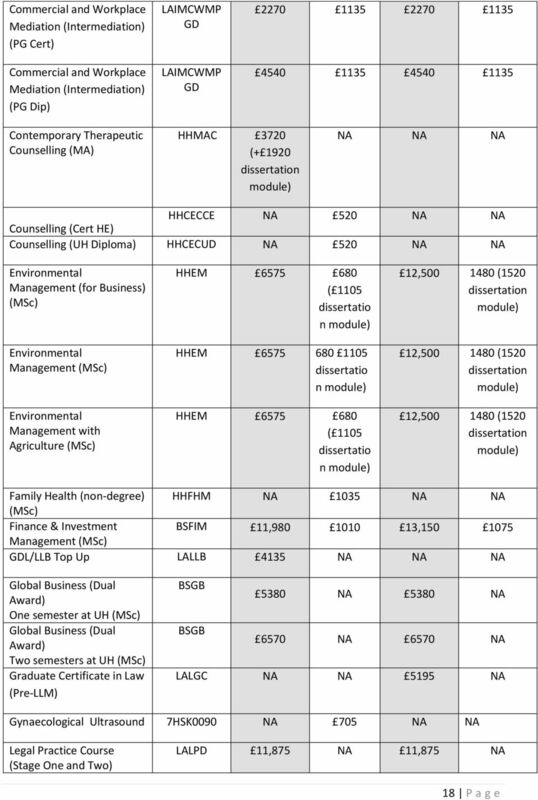 Roles and Responsibilities. 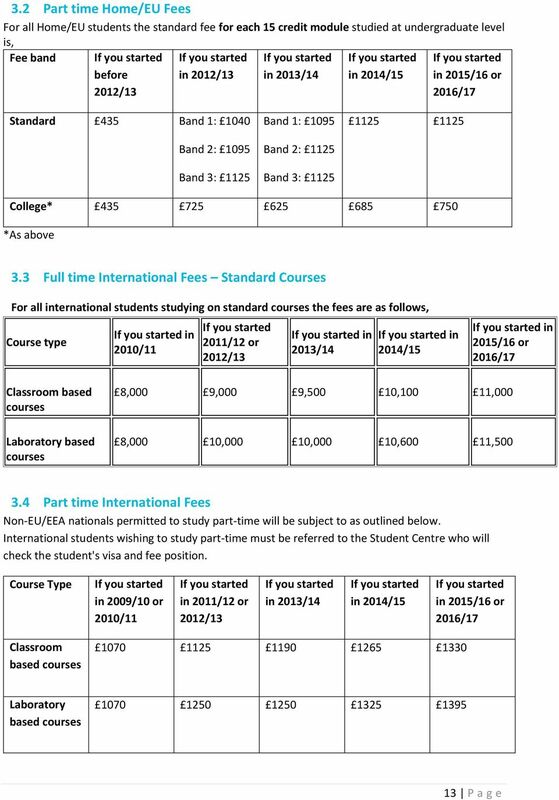 Mobility opportunities within postgraduate programmes at Kent Introduction Kent s international links provide a range of opportunities for postgraduates to undertake part of their study or research abroad.